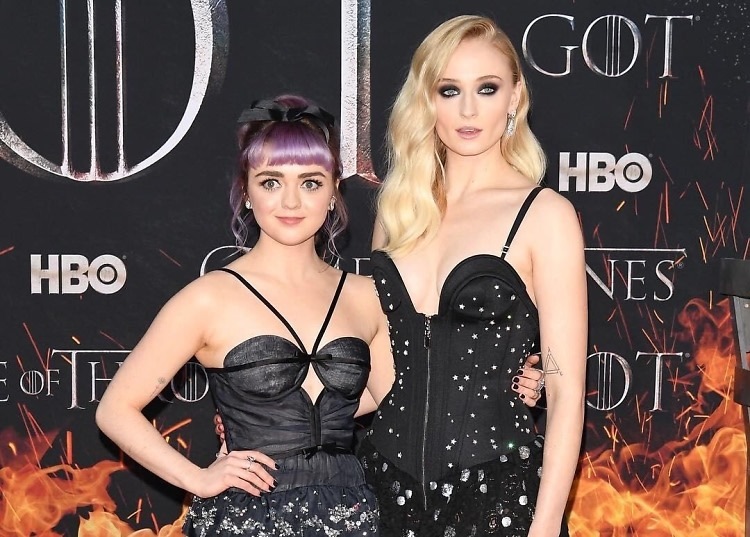 Winter may be coming, but the cast of Game of Thrones seriously brought the heat at last night's massive New York City premiere. Arriving at Radio City Music Hall, stars both past and present went all out to celebrate the 8th and last season of the HBO hit. We guess taking a break from riding dragons and fighting White Walkers really did them all some good. Click through for Westeros's best dressed guests!